The Old City of Jaffa is one of the major tourists' hotspots in Israel, and surely one of Tel Aviv's most romantic spots. 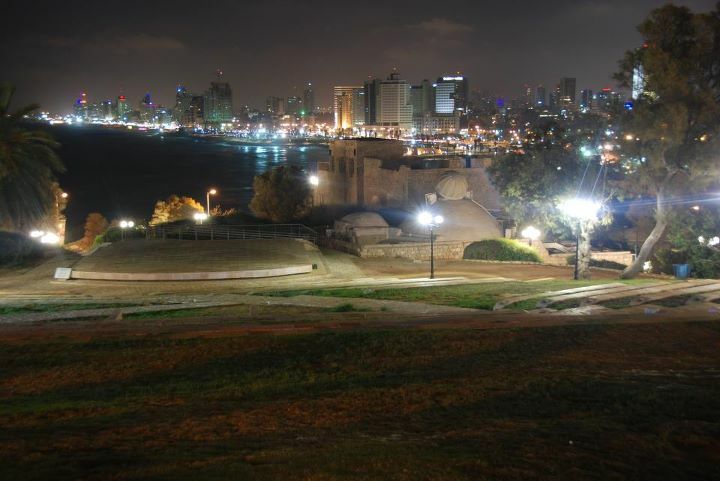 Jaffa is one of the most ancient cities in the entire world, carrying more than 4,000 years of history. Nowadays these small arched alleys are filled with artists' quarters, studios and art galleries, as well as Judaica and jewelry shops. We'll start our tour at the clock tower, which stands in the Jaffa main entrance and crossroad- between the new government buildings, the police station, the jailhouse and Muhamdia mosque. There are lots of places to eat on our tour, very close to the tower, open 24/7, is the popular bakery "Abulafia" (אבולעפיה) , there you can find Pitot and pastrys of all kinds, shapes and filings. Suitable for a light meal or snack on your way. From the tower we'll climb to Ha'pisga garden (the summit garden), their you will enjoy the breathtaking view of Tel Aviv. In the garden you can see a sculpture built by an artist, a stone gate that symbolizes the promise that our father Abraham got from god at the time: the gift of the promise land. From the garden we'll go south through the wishing bridge. On the side of the bridge are stamped shapes of the entire zodiac. The legend says that if you hold your own sign, look west at the sea, and make a wish- it will come true (and if it won't- no look to the sea ever hart anybody). At the top of the hill you will find the 17th century Franciscan Church of St. Peter. The clergy strongly claim that this is where Napoleon stayed after the capture of the city. Don't miss the observing point on the harbor and the famous Andromeda Rock, which conceals a beautiful legend. 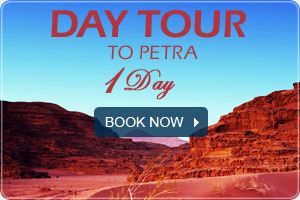 Continue through the narrow alleys to discover art galleries, Judaica shops, jewelry and art from top ranking artists. One of the interesting sites is the Ilana Goor Museum. 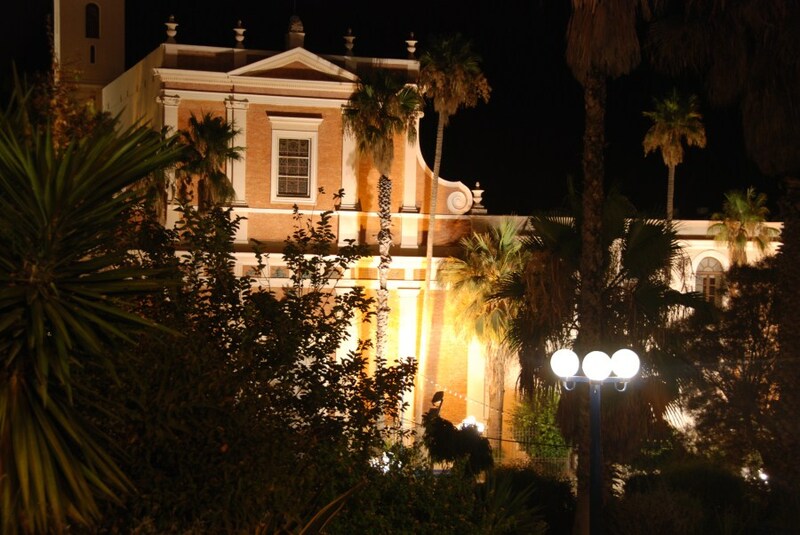 The Ilana Goor Museum is also part of Ilana's private home that was opened to the public in 1995 and has been seen by over 200,000 visitors. 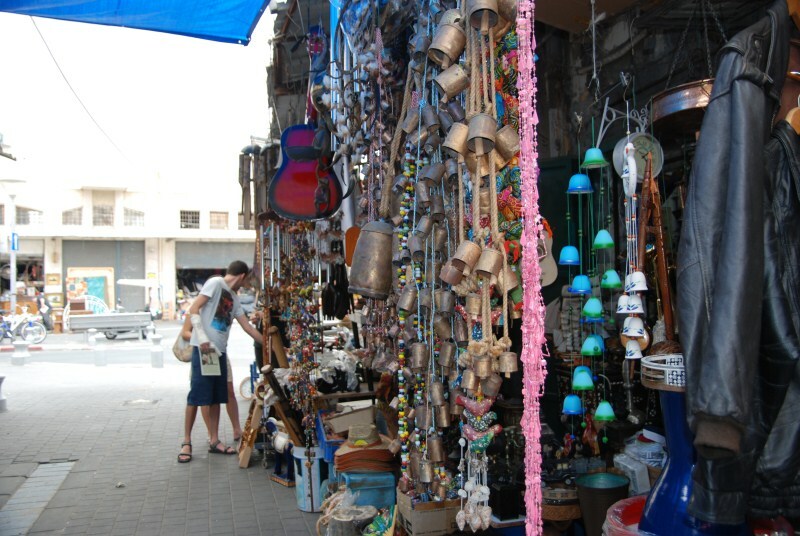 We'll end the tour at Jaffa's Flea Market, which offers literally everything: From second hand clothes, fabrics and shoes, to antiques many household goods and different styles of furniture and even down to a small 16th century door knob. Even if you already purchased your souvenirs'- the Flea Market in Jaffa is one of the more charming places just to walk around. Recommended restaurants to visit during the tour: the lovely Flea Italian Restaurant, the unique Noa Bistro Restaurant, the impressive Yoezer Wine- Bar- Restaurant and of course- the native Dr Shakshuka Restaurant. Enjoy bon appétit.